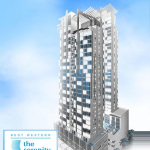 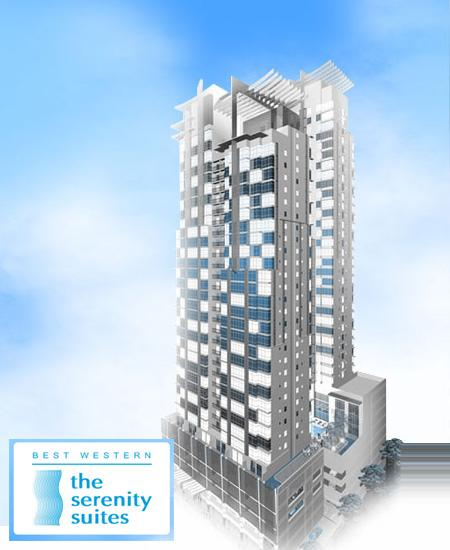 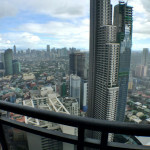 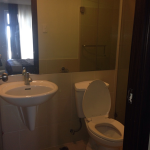 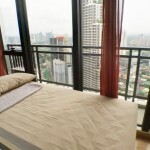 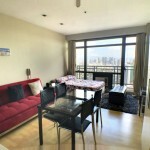 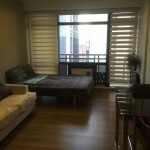 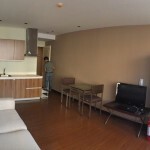 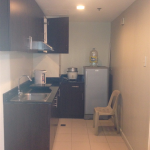 This fully furnished 1-bedroom unit is located at the 29th floor of Serenity Suites. 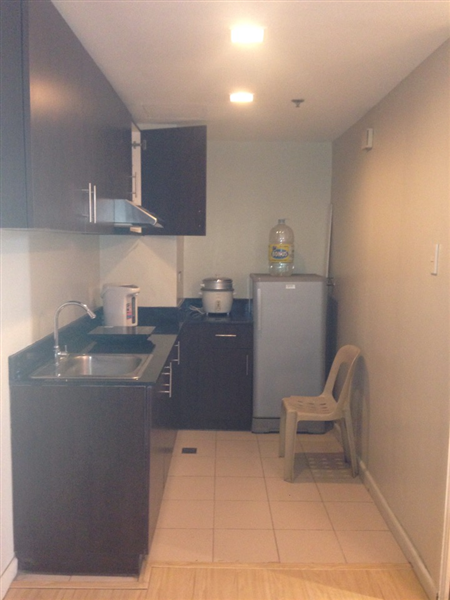 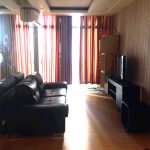 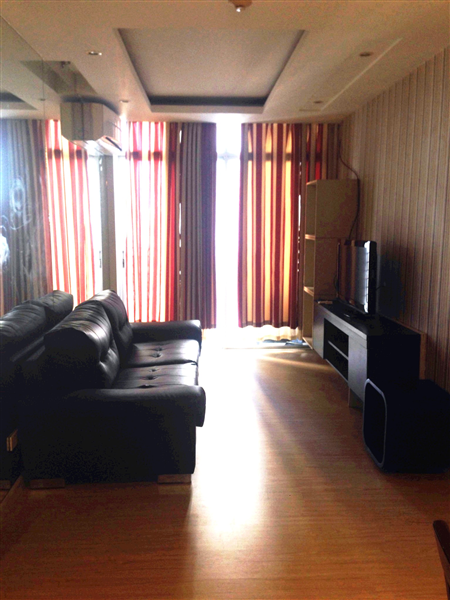 The area size is more or less 39 sqm. 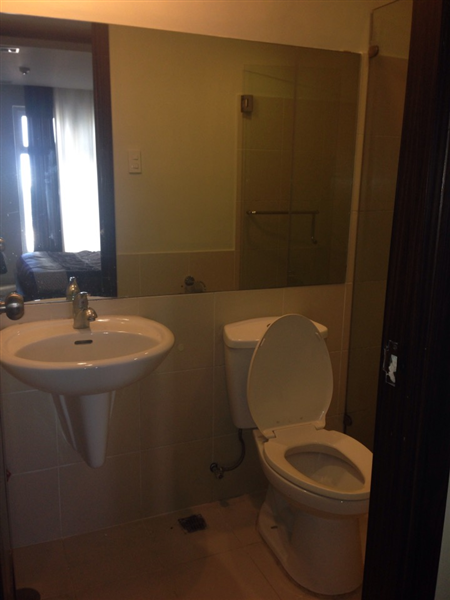 Serenity Suites is the country’s first four-star hotel and full service residential with wellness facilities. 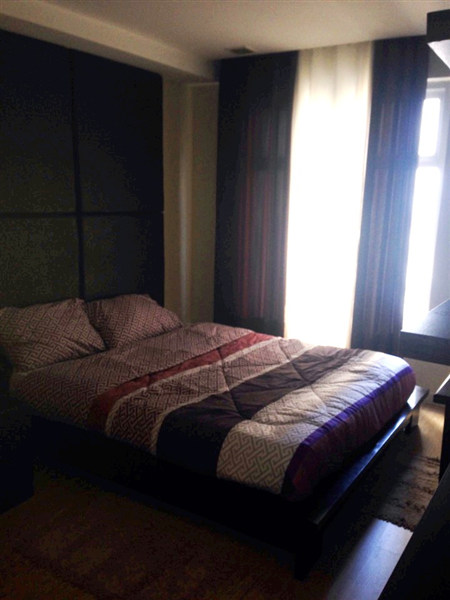 It is a boutique-hotel equipped with the latest equipment and facilities for the discerning frequent individual travelers, complimented by health and wellness facilities for the ultimate comfort and relaxation.